A week of fall rains brought major relief to parts of South Texas hardest hit by extreme drought and are improving the state's overall condition. According to the federal drought monitor map released Thursday, about 6.8 percent of Texas, all in the southern and central parts of the state, is classified under the most extreme two categories of drought. That's down from 12.3 percent last week but higher than the 3.6 percent a year ago. 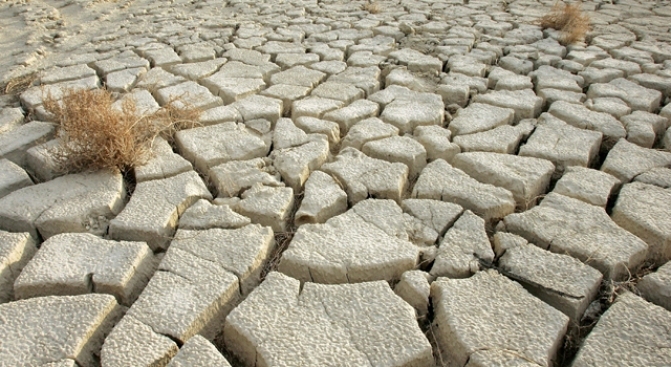 Still, the drought continues in about 34 percent of the state. Three months ago it impacted 68 percent of Texas. Weather officials say the drought has caused more than $3.6 billion in crop and livestock losses in Texas since late 2008.